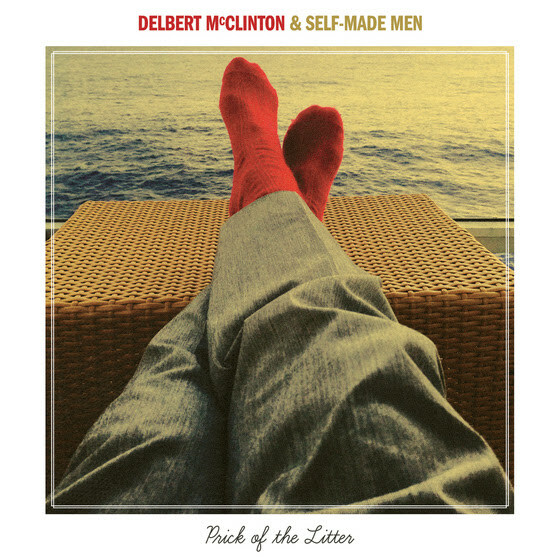 “Whatever happened to romance?” In this new song from Delbert McClinton, the Grammy-winning artist, known for his fusion of blues, rock and Americana, wonders just that. It’s a fun, playful tune about the lighter side of love (“I like picnics and wading in a shallow stream”) set to a relaxed acoustic shuffle, punctuated with doo-wop-esque vocal harmonies and carried by a jazzy saxophone that culminates in a solo as laid back and whimsical as the song’s lyrics. The new song is from McClinton’s forthcoming album Prick Of The Litter, a release with his band the Self-Made Men due out January 27. Listen to “Like Lovin’ Used To Be” below.